Human rights lawyer Becca Heller ’05 has been named a John D. and Catherine T. MacArthur Foundation fellow, one of only 25 individuals from diverse fields recognized for showing extraordinary creativity and the promise of future advances. The awards were announced on Oct. 4. 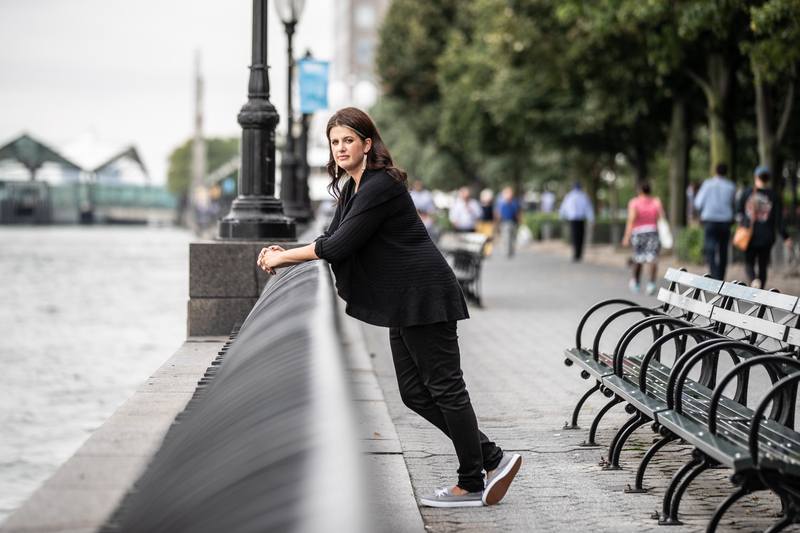 Heller, 36, is the director and co-founder of the International Refugee Assistance Project (IRAP), a legal advocacy organization for refugees and displaced people. In January 2017, she and her organization played a prominent role in responding to the executive order blocking travel to the United States from seven majority Muslim countries. Heller mobilized law students and lawyers to provide legal aid to those impacted by the order. Commonly referred to as “Genius” grants, the fellowship comes with a no-strings-attached $625,000 award given to recipients as an investment in their potential. Other 2018 fellows work in fields such as chemistry, music, writing, and economics. During her time at Dartmouth, Heller was highly active in social justice initiatives, winning the Martin Luther King Jr. Emerging Leader in Social Justice Award. Heller went on to earn her JD from Yale Law School, receiving numerous fellowships and awards for her human rights work.